ARS established its products quality control system. (We inspect all of our products and we feed back all the information from customer service to the factory). Based on ARS quality control system, we inspect at each stage of "Raw Material", "Manufacturing" and "Final Products". In order to prevent the dispersion of the quality, the machinery inspection is applied based on the data system. The data base is built up from the quality inspection standard and analysed by the computer. 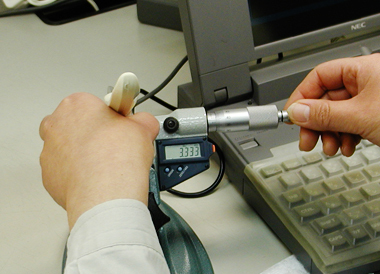 The testing machine, which ARS originated, is also applied on these inspections. Completely eliminating all the defect products, even a tiny out-of-standard quality, 100% inspection by manually. The final delicate adjustments are carried out by the feeling of cutting and the visual inspection by manually. Inspecting the feeling of cutting performance on all the products before the shipments. ARS is the one who launched and set the standard of the "Pull-Saw" in the world. 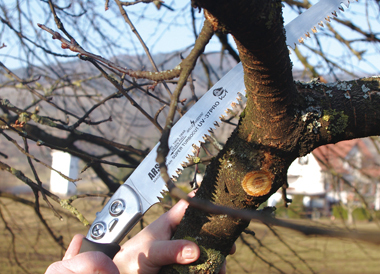 "Pull-Saw" is the current standard of Pruning Saw in the world after shifting from the ordinary push-saw. In fact, it was ARS who first brought the culture of Pulling-Saw to the world. 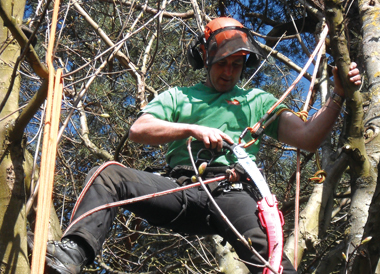 Nowadays, some of the places in the world where they call the Pulling-Saw as "ARS Style Saw". ARS has been attending at many shows in the world, such as in Germany, France, Italy, Holland, U.S.A. and so forth, to promote the products in the filed of Professional users to the consumers markets. In the U.S.A., the 330HN was promoted on TV shopping and has established the statements in a house hold users.